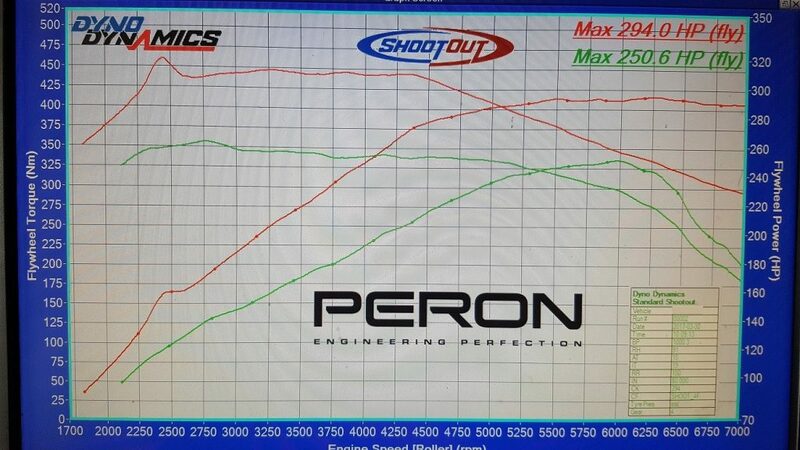 We are proud to be an authorised dealer in South Wales for Peron Performance . 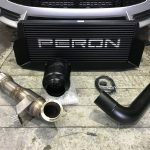 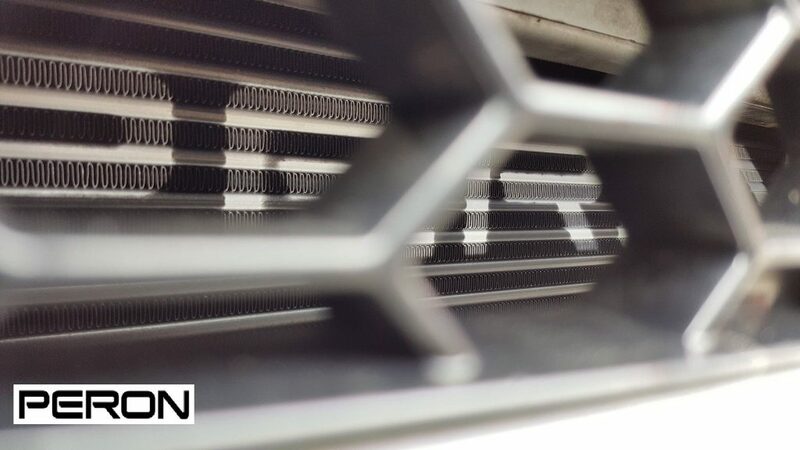 Peron are a premier performance design house that fuses industry-leading manufacture and precision design with superior components and bespoke automotive tuning packages. 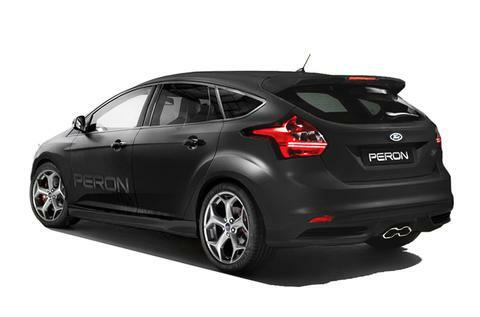 They offer cutting-edge technologies and market-leading race to road products you won’t find elsewhere, to take your driving experience to the next level. 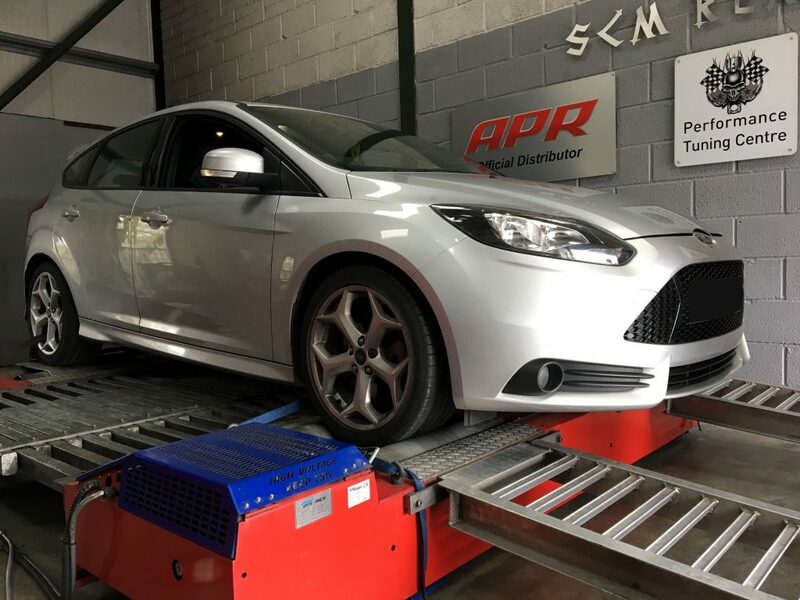 If you are looking to have your FORD ST or RS remapped you cant get any better than having a Peron remap through SCM Tuning and Performance Centre. 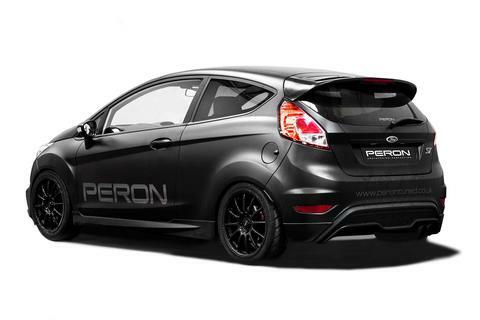 If booked and purchased through ourselves, prices start at £399 for a PERON stage 1 map on a Ford Fiesta or £499 with dyno runs on our in-house Dyno Dynamics 4WD rolling road.